Where was your first dive and what did you think of it? 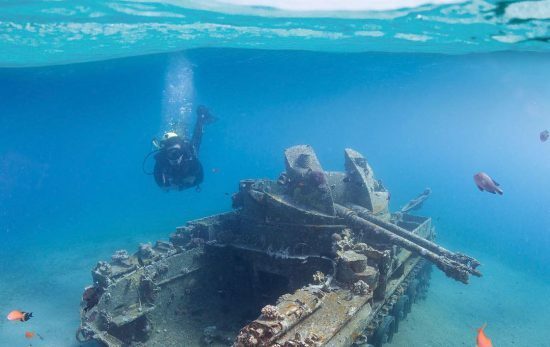 The first time I experienced the underwater world, I felt a connection with the sea. It is indescribable the way the ocean makes me feel. No matter what, I feel better when I’m diving. My first dive was in Venezuela, in a Bay called Chichirivichi de la Costa. 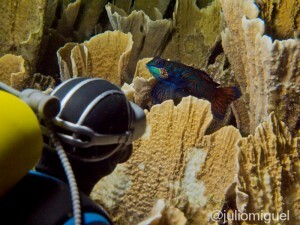 It’s an amazing place where you can find a lot of marine life, frogfishes, nudibranches, seahorses, and many more fishes. Actually, last year many divers saw a Whale Shark in that tiny bay. How many countries have you visited and, of those countries, what are your favorites? Panama and the Bahamas were full of shark diving, very exciting experiences. Spain was a little cold, but it was a Vintage Dive Event and was awesome to see divers diving with their old equipment. Indonesia is like diving on another planet, an alien’s world. There are a lot of species that you didn’t find in any other places. Finally, Venezuela, my hometown, has a lot of places to dive, Los Roques, Mochima, Morrocoy… always special even if I didn’t live there anymore. 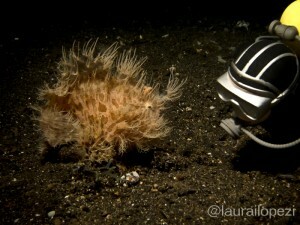 In your photos you are often posing with underwater creatures. 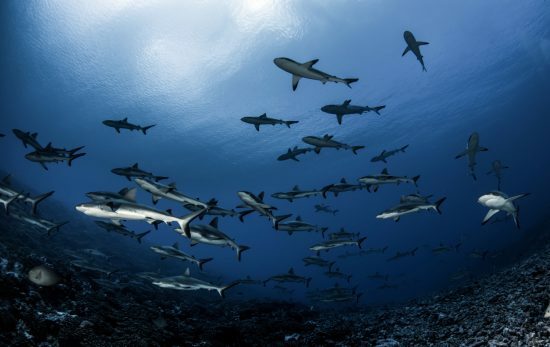 Do you have any tips for getting a good shot with marine life? Practice, that’s the first tip. 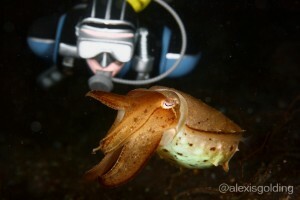 You have to dive a lot and take many pictures, try different camera’s configurations: speed, aperture, ISO. Another important factor is buoyancy. If you can control it, you get fifty percent of the job done. Finally, start with a little camera, the secret of underwater photography is to know your gadget, don’t try to get a super professional camera at first time, there are many awesome shots taken with a point & shoot camera. Is there a Mrs. Plastic Diver? I’m dating a beautiful Diver Doll and I love to dive with her. Once in Coiba (Panama) diving with Whitetip Reef Sharks, we asked about Whale Sharks. It was out of season for them, but we found one after three days of searching! I got in the water to see that the huge Whale Shark was swimming right at me. Due my size it was a scary moment. Having a four foot mouth coming towards your when you’re only 12 inches tall is not a nice view! 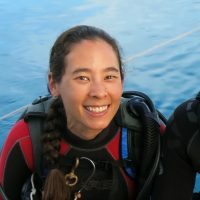 What do you look for in a dive buddy (besides one who can take good underwater photos)? 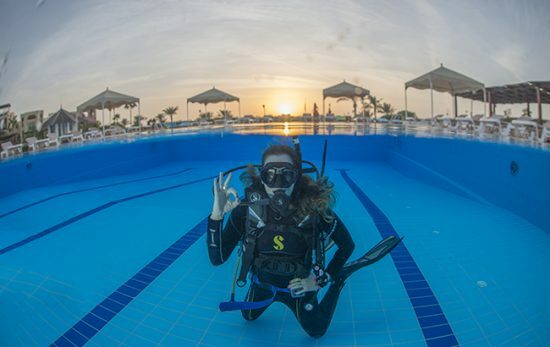 Confidence, safety are the obvious answers, but that’s was supposed to be, besides that, I really search for happiness; I think scuba diving is a pleasure and we’re blessed to practice it. Just for that reason, the first attribute I looking for in a buddy dive is someone that enjoy sea, respect marine life, like to have the face at sun and be all day long in wetsuit. Smiles and good times, that’s it! 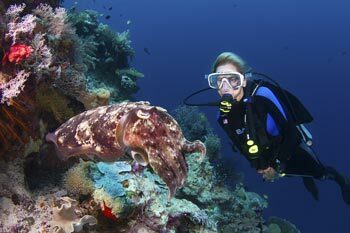 Where would you like to go diving that you haven’t already been and why? On the top of my list: Palau, Australia and Galapagos and hope to do it soon! Any sponsors? I hope people will discover the underwater critters and world through my pictures, and try to make some conscious about the fragile this world is. Humans need to live in balance with the rest of the critters, is an obligation. I want to thank you for this interview, it is a honor that PADI look at my work, and I want to make a recognition to some partners that took some pictures for me, @alexisgolding, @laurailopezi, @anjoroca and @800rafa. 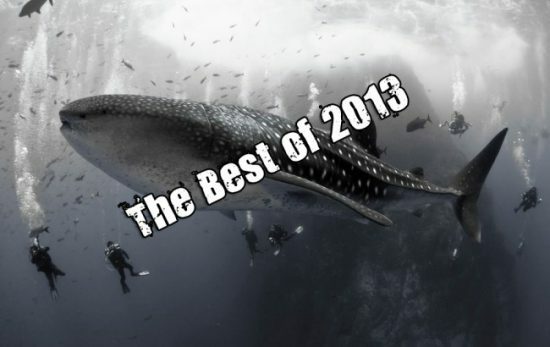 View Plastic Diver’s top Instagram posts of 2013.